Israel's third largest city Haifa, situated in it's northertn part, will not host Eurovision 2019, as the city officially decided not to submit an offer. The Israeli broadcaster KAN met with Haifa officials on July 8, but Haifa didn't submit any hosting offer until the official July 18 deadline. "After considering all the costs involved in producing the Eurovision Song Contest, the Haifa Municipality decided not to present its candidacy for hosting the competition, due to the fact that this is an investment of tens of millions of shekels, paid by the Haifa taxpayers and due to the expected damages for Haifa's sports teams and audience, because of the demand to close the stadium for 3 months. As a result, it was decided not to submit a candidacy for hosting the competition and to prefer the welfare of Haifa residents." This came by surprise, as Haifa's City Mayor, Yona Yahav, was very eager at first to host the 2019 Eurovision event. But Haifa suggested venue, Sammy Ofer outdoor stadium, required a roof for it to become a suitable venue for Eurovision, which is a very big expense to be paid by the city. On October 30, Municipal elections are planned to take place in cities all over Israel, so some claim the current Mayor of Haifa didn't want to be preceived as a irresponsible spender just before the elections. City spokesman officially rejected those claims, saying the city only wanted to remain financially responsible, after deeply understanding the full costs of hosting. Two weeks ago, The Israeli broadcaster KAN published it's official requirements for Eurovision 2019 host city. Among the list of requirements, KAN stated that the the host city must include a minimum of 3,000 hotel rooms, with different price ranges. Officially, Haifa has only 1,500 hotel rooms, According to the Central Bureau of Statistics in Israel. This means Haifa was a very challenging option to begin with, because of the small number of rooms in it's city limits. Currently, only 3 cities left in the race: Jerusalem, Tel Aviv and Eilat. Jerusalem offered Pais Arena as a venue, but still faces an obstacle with the requirement to allow filming, broadcasting and rehearsels during saturdays ("Shabbat"). Israel's southernmost city, Eilat, offered to construct a venue in Eilat's sea port, but it's not sure whether this will be accepted as viable venue that meets EBU's criteria. 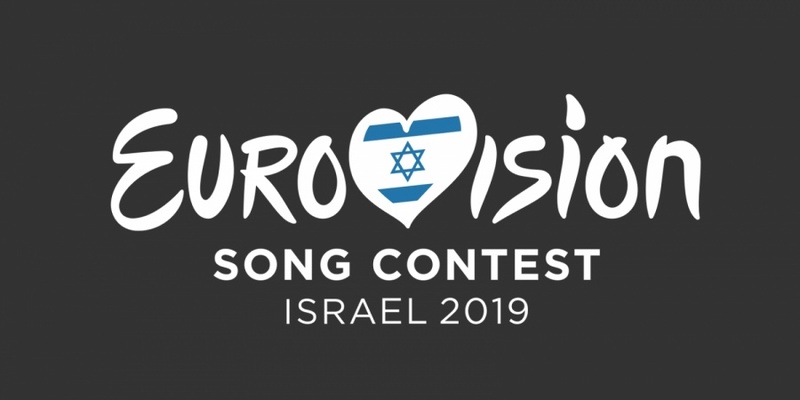 Tel Aviv is probably is the leading candidate city for hosting Eurovision 2019, although it's suggested venue (Pavilion 2, Tel Aviv Fairgrounds), can hold less than 10,000 people. An official decision regarding Eurovision 2019 host city and official dates is set to be published in September. Sagi Klein is our correspondent from Israel. Sagi sees Eurovision as a unique platform that brings people together and bridging differences between them.